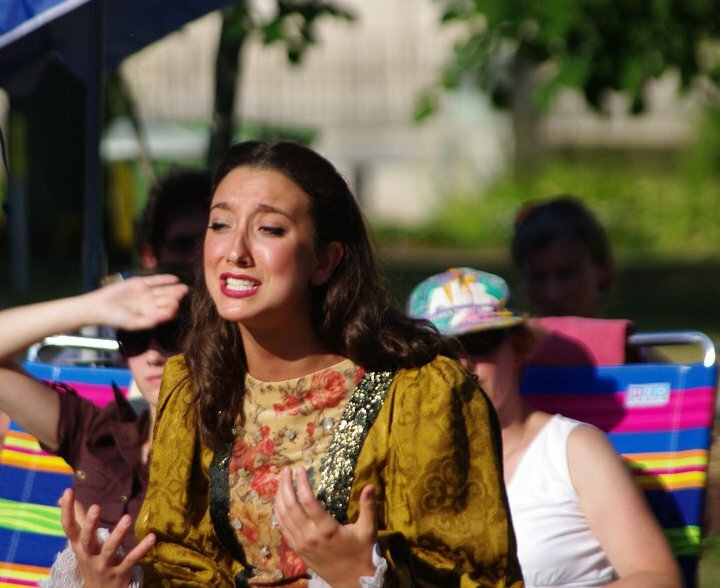 Greater Hartford Shakespeare Festival 2011 production of Richard III, featuring Gabi Van Horn. Our "Shakespeare Out Loud!" series continues with an exploration of passages from Shakespeare's Henry plays, including Henry IV, parts 1 & 2; Henry V; Henry VI, parts 1, 2 & 3; and Henry VIII. Attendees are encouraged to choose their favorite passages from the selected plays to share out loud with the group for closer examination of Shakespeare's use of language in those moments of human thought, passion and action.